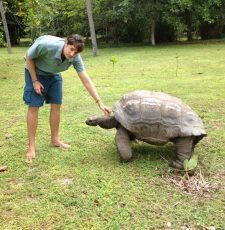 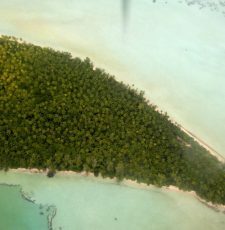 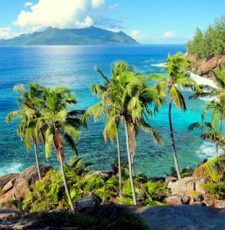 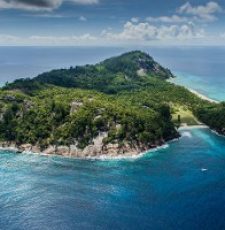 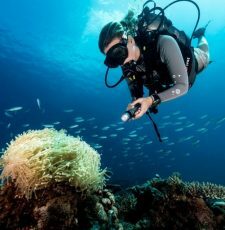 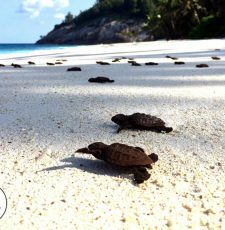 Volunteer Anh Tran helps us get to know our Seychelles North Island environmental team a little better by asking some interesting questions. 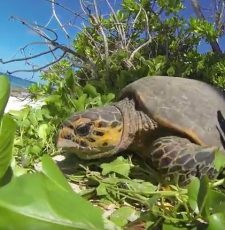 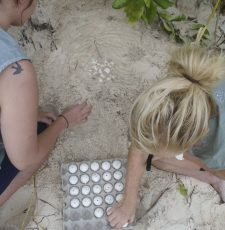 Brenda Ouellet, a Wildlife ACT volunteer, is currently in the Seychelles and sent us some amazing pictures of the team relocating a turtle's nest. 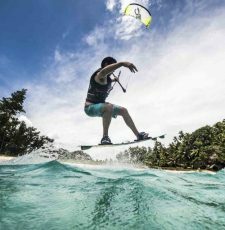 Seychelles island volunteer, Ngoc Anh Tran, learns how to kitesurf on her last day of volunteering on this island paradise.